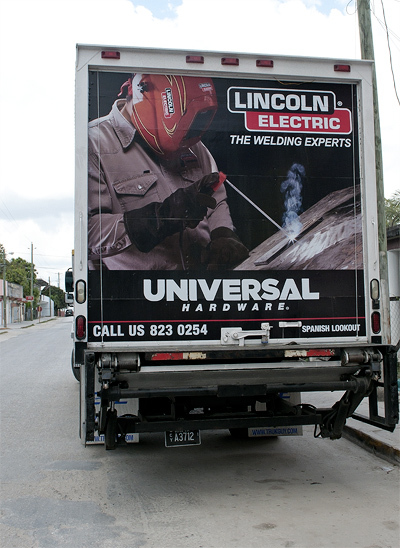 Universal Hardware truck seen in Orange Walk Town. 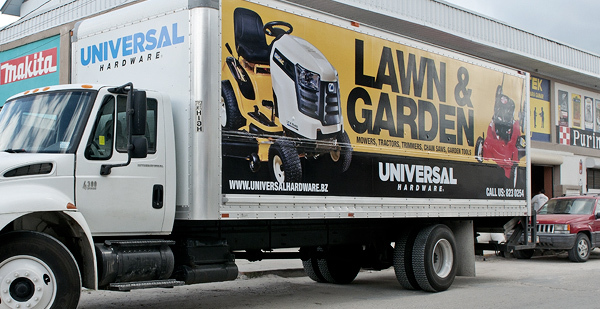 This month, our new truck hit the streets with a different look. 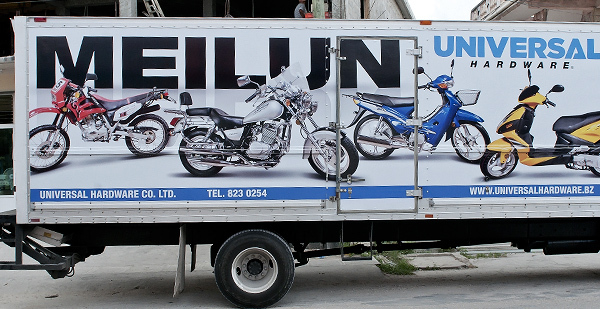 We make frequent trips to Belize City, Belmopan, Orange Walk, Dangriga and Corozal to better serve our customers. 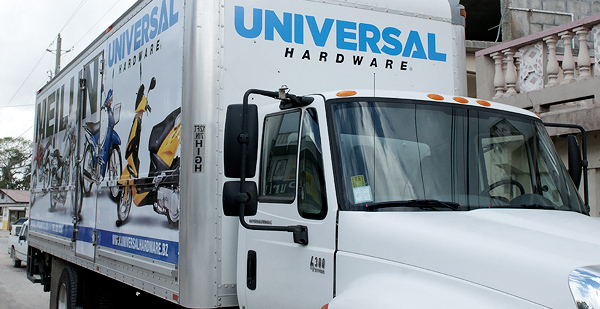 Contact us to find out about our next trip to your town or city.